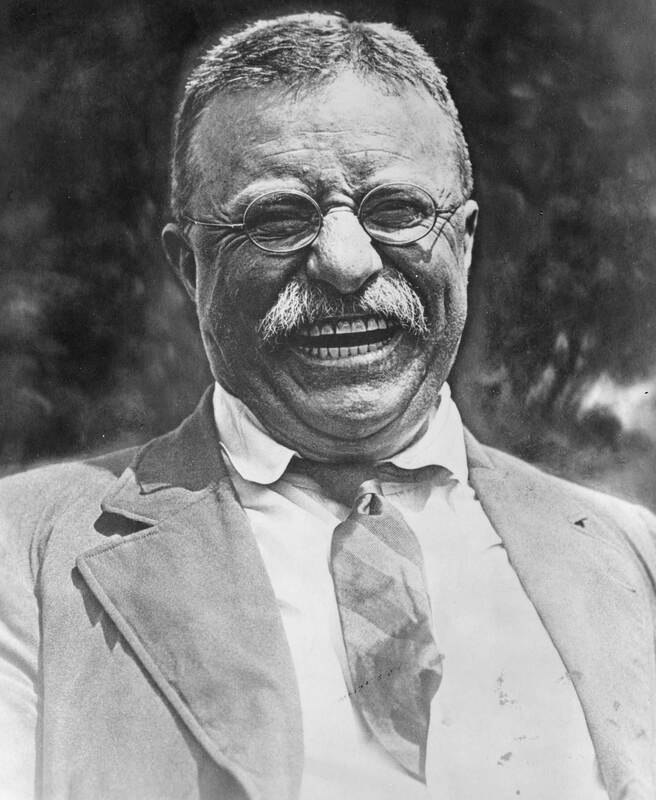 Neither can Teddy Roosevelt, and he’s DEAD. What could make me laugh so much in this terrible time of tragedy (ie Breaking Bad is over)? Would you believe me if I told you that the my new favorite comedian is “Juicy” Joe Giudice, husband to Real Howive of New Jersey Teresa? Because he totally is. Let me explain. Last night Joe and Tre appeared on Watch What Happens Live where they were interviewed by host Andy Cohen about how they are facing 50 years in prison for conspiracy to commit fraud, among other things. But don’t you worry people! Joe was NEVER irresponsible with money! We have never lived beyond our means. Whatever I could afford to buy I would buy. We work hard, so what, we are allowed to make money. It’s part of that’s what we do, I’m a business man and I make money. Hmmmmm. Hmmmmmm. I really have to think about this one. USUALLY if you live within your means you don’t have to declare bankruptcy, claiming $11 million in debt. But maybe you are an exception to the rule? What do I know. I am just a humble blogger. I think what they should do right now is put an addition on to their house. It would make everyone feel better, and also give daughter Gabriella (ie the only normal one) a way to escape from her family. I think it needs more marble columns. 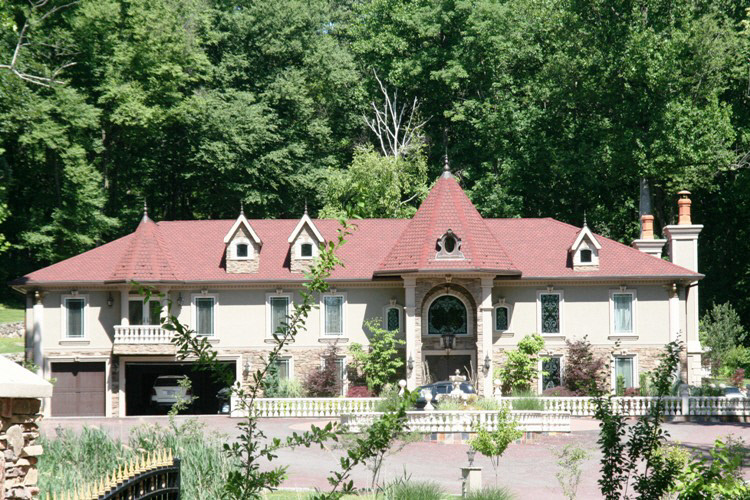 This entry was posted in Reality For Real and tagged Real Housewives of New Jersey, Teresa Giudice. Bookmark the permalink. 1 Response to Debt is So Much Fun!